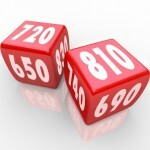 You often read about what to do before applying for a mortgage to buy a home. However, despite all the attention paid to the housing market and restrictive lending standards over the past few years, it is still quite common for home-buyers to be unaware of what "NOT" to do before, or during their application for a mortgage. 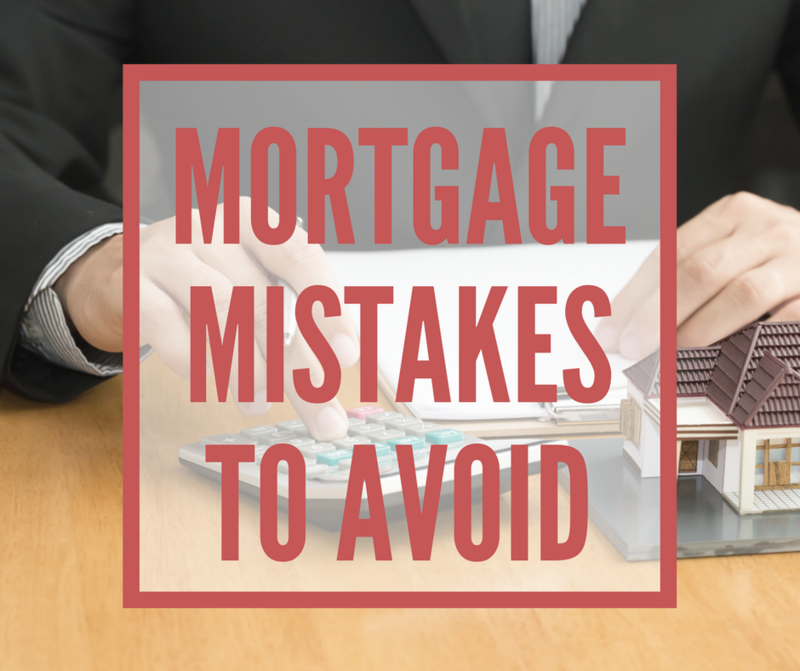 In this post, we'll discuss some of the potentially costly mistakes home buyers make when applying for a mortgage to buy a home.